Natural stone flooring continues to be a very popular choice for both homeowners and businesses for a wide variety of reasons. 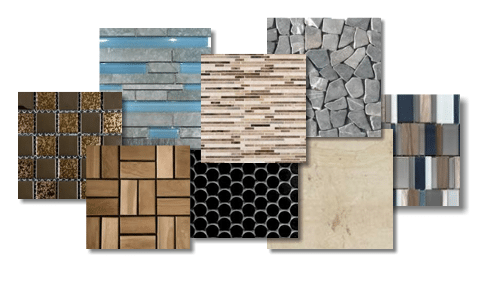 Stone tile brings very vibrant colors and textures to a home or business and adds a look and feel not possible with any other type of material. The most common stone tiles include slate, sandstone, granite and marble. Natural Stone Tiles for Floors, Walls, Backsplashes, Counters and More! 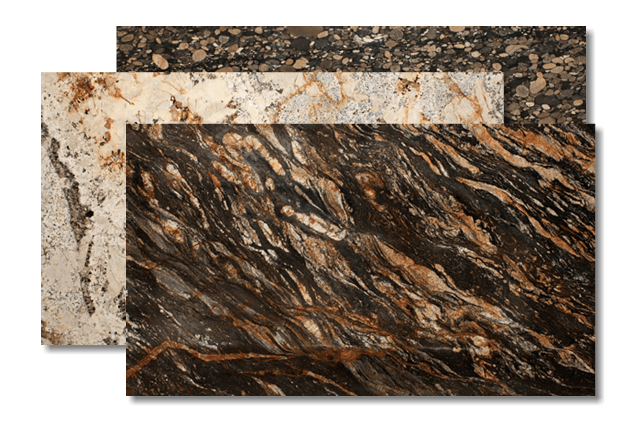 At Affordable Quality Marble & Granite, we carry a variety of natural stone tile flooring such as marble tile, granite tile, porcelain tile, ceramic tile, travertine tile, slat tile in a variety of sizes ranging from very small to very large sizes. We install all types of marble, limestone, granite, ceramic tile and glass mosaic tiles and many other types of natural stone on bathroom floors and walls, vanity tops, showers, kitchen floors, kitchen and bar countertops, and outdoor patios.We also install stone fireplace surrounds and stone kitchen hoods. If you can dream it, we can install it!From flooring tile to wall tiles and backsplashes, Affordable Quality Marble & Granite offers a huge selection of colors, textures, shapes and styles from the industry’s leading names in tile and stone. We are sure to have a tile to fit any home or business. We offer expert assistance in bringing your vision and dream to fruition. Our experienced and courteous staff will gladly explain all of your options, answer any questions you may have and show you examples of completed, installed stone tile projects.Our design team can help you explore the vast possibilities available. Tile and stone patterns range from simple straight grids to more elaborate designs. We can help you create a unique look that fits in perfectly with your current décor and within your budget. Our installation team will make sure your tile floors and tile backsplash are installed correctly and last for many years. At Affordable Quality Marble & Granite, we know that a tile installation is a big investment. We strive to make the entire process go as smoothly and effortlessly as possible, to ensure that you’ll be completely satisfied with your finished project.Home and business owners turn to us for great tile and stone selections, professional design advice, and expert, experienced installations and all at low, affordable prices. Create the perfect look for your home or business with natural stone or ceramic or porcelain tiles from Affordable Quality Marble & Granite. Stop by our showroom today and let our friendly and experienced tile expertsassist you in finding the right tile for your lifestyle and interior design.